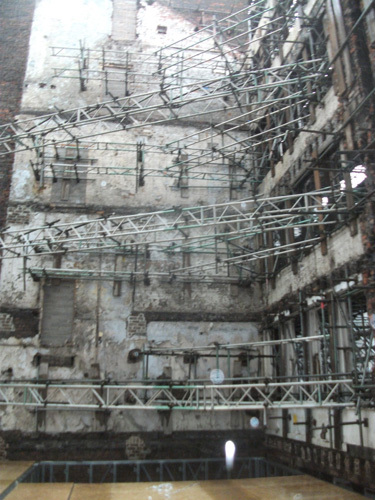 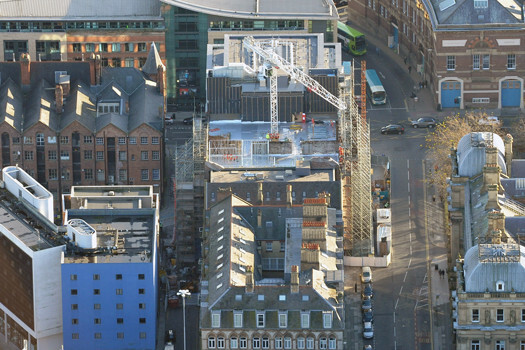 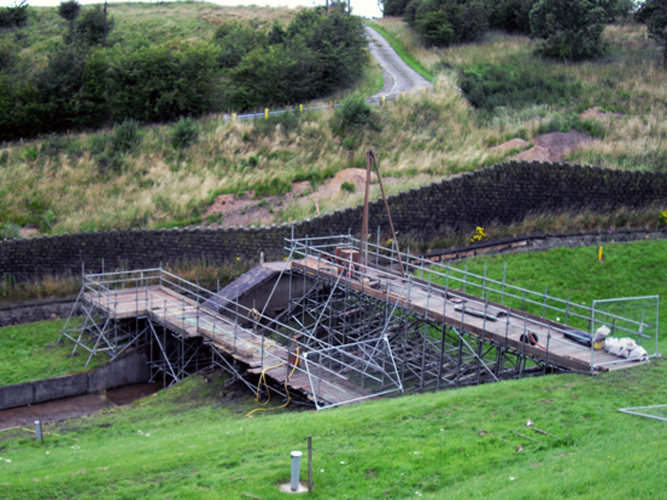 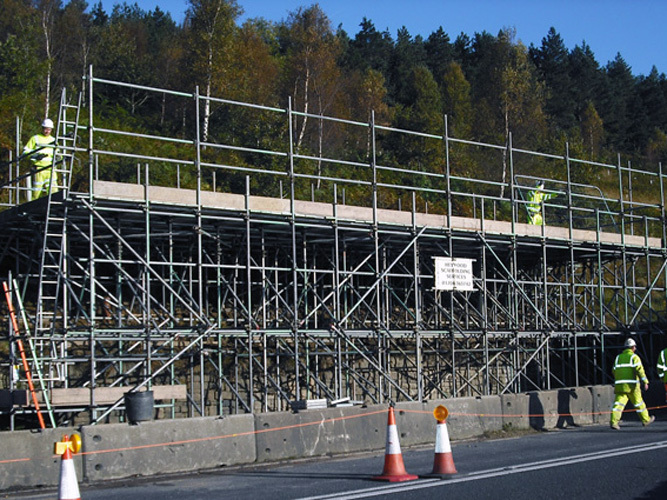 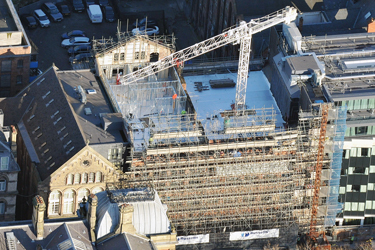 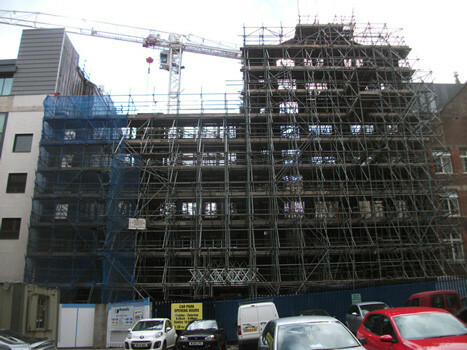 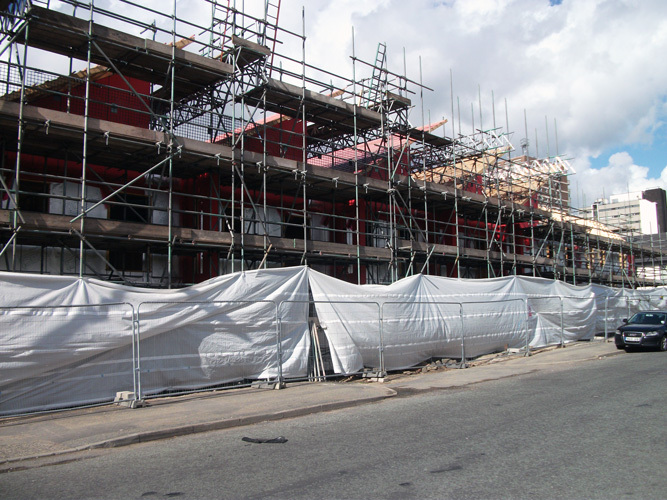 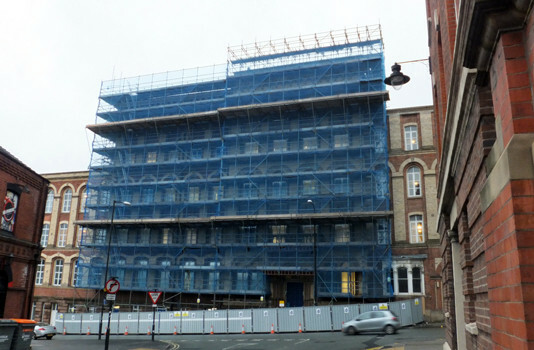 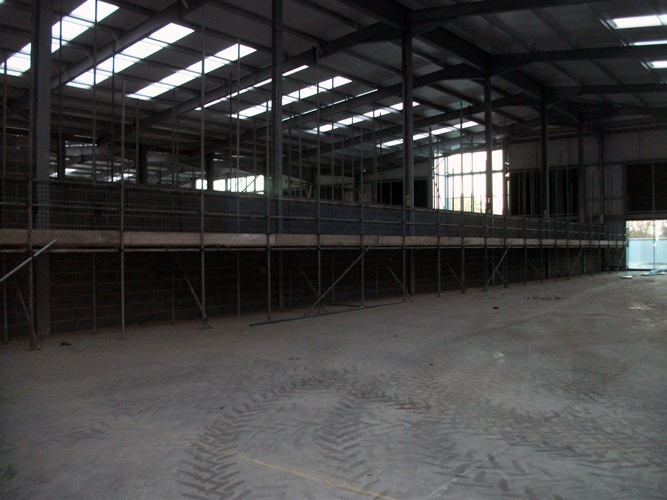 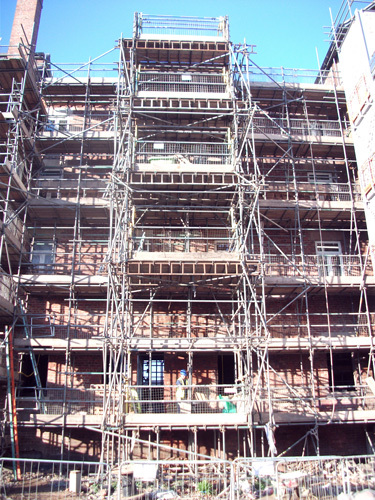 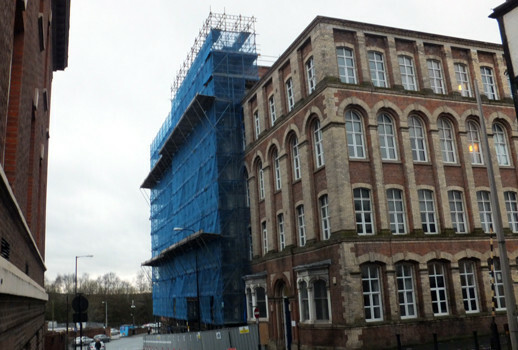 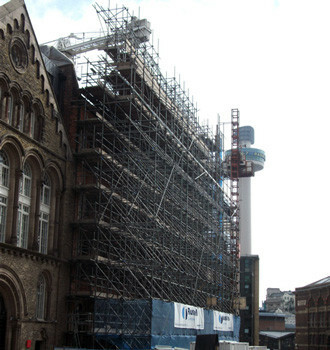 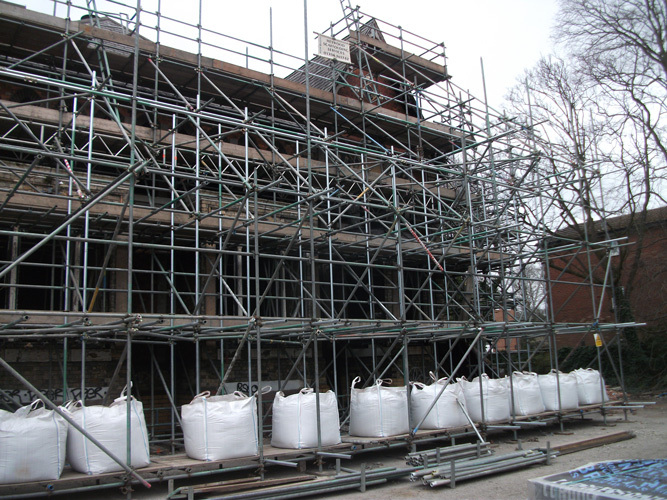 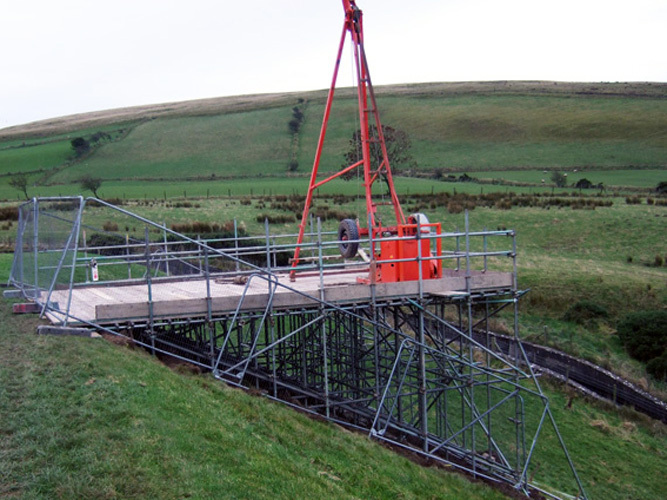 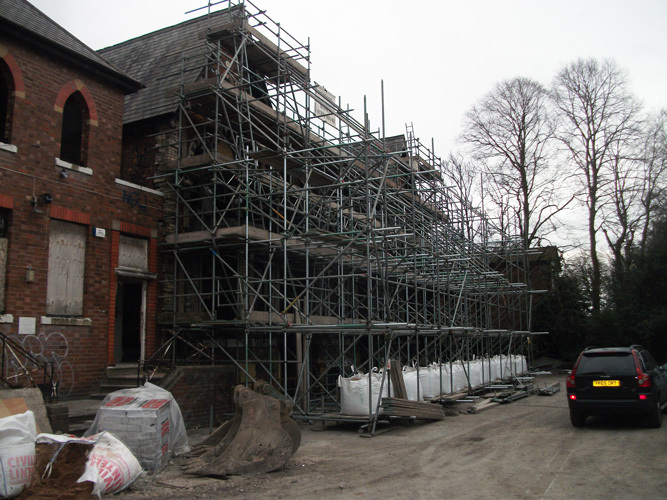 Operating throughout Greater Manchester and the North West region, Heywood Scaffolding undertakes projects for a wide ranging client base including Major Contractors, Local Authorities, Industrial Companies and General Building trade customers. 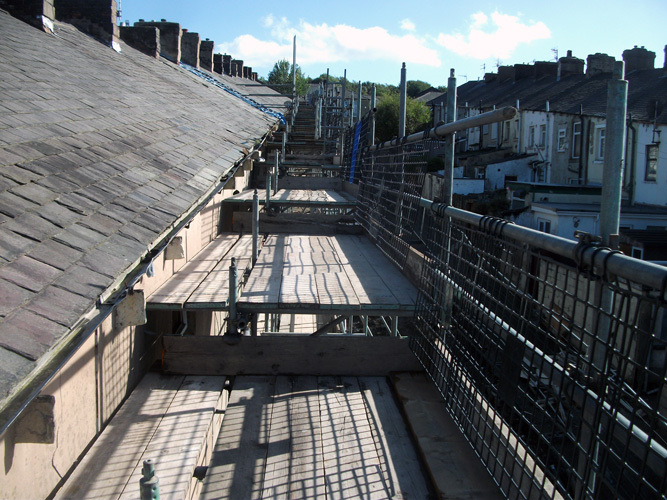 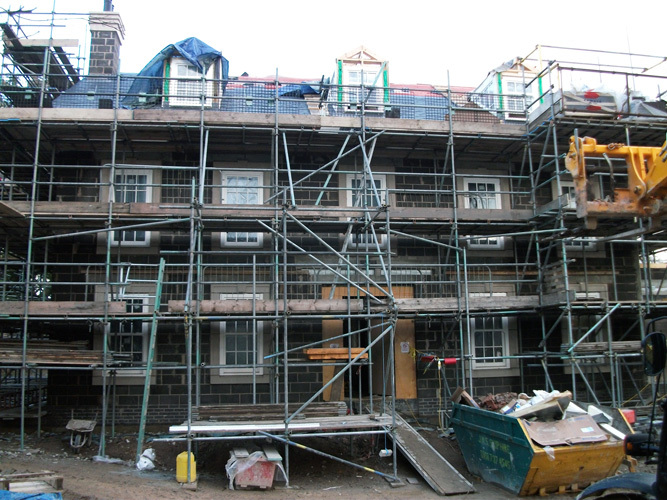 Projects include Façade Retention Designed Structures, Commercial and Housing New build, Temporary Roof Structures. 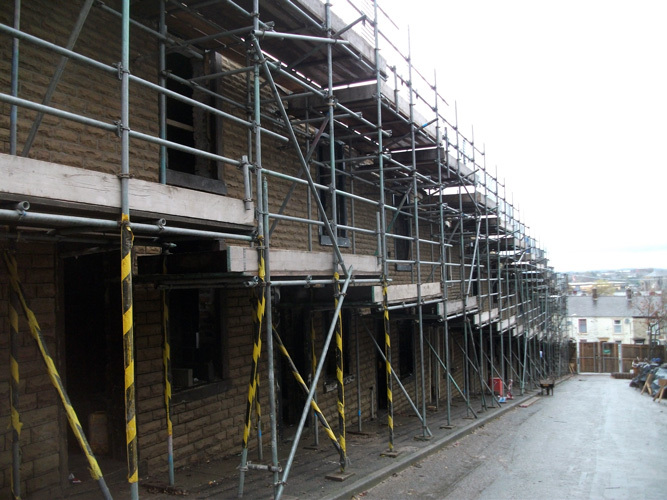 We also provide services for smaller commercial businesses and home owner projects.